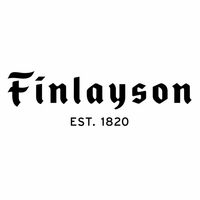 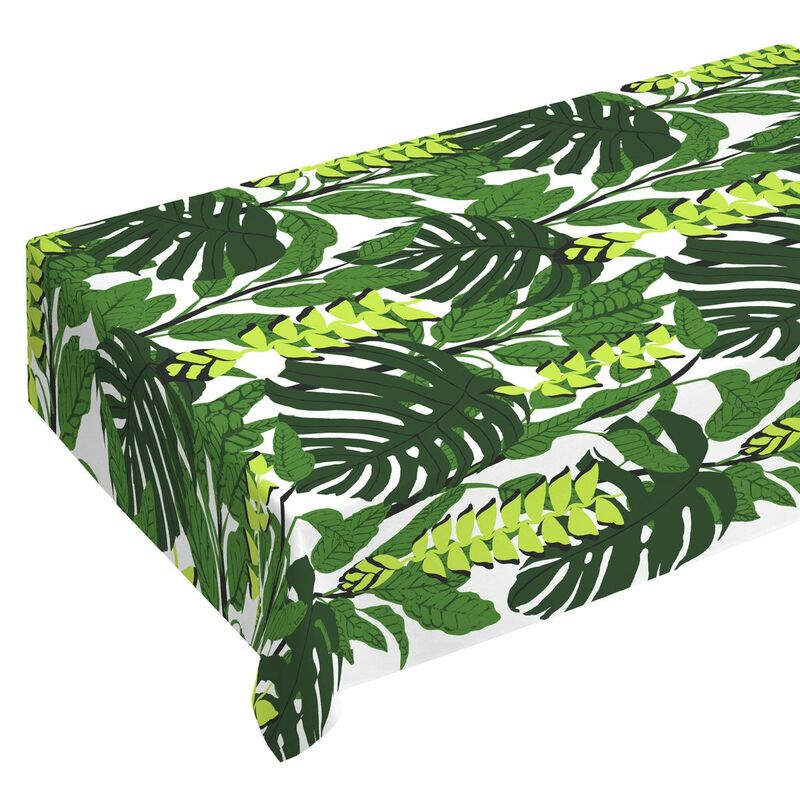 More about Finlayson Bunaken White / Green Tablecloth Bring the beauty of the tropics to the your table with this Finlayson tablecloth named after an island in Indonesia. The Bunaken print by Pauliina Varis features green leaves of all shapes and textures accented by black for dramatic depth. 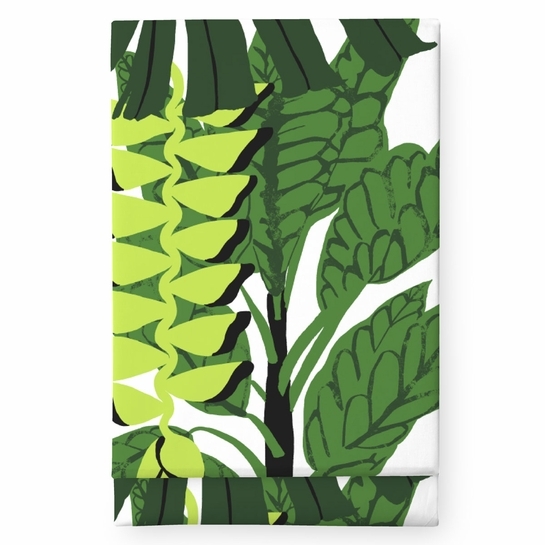 Printed on 100% cotton, it's easy to machine wash the table linen and keep the white backdrop looking crisp and clean.